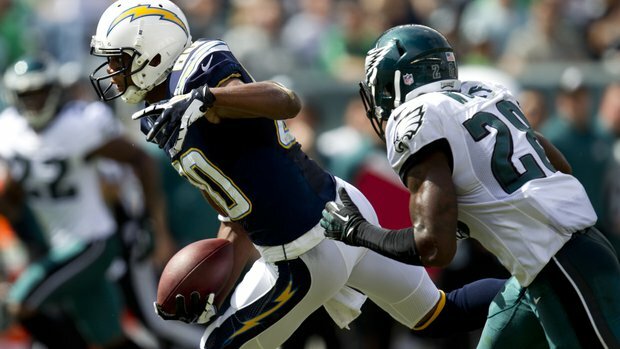 Chargers receiver Malcolm Floyd should be cleared to play this season after a neck injury. Already 32, Floyd hold more re-draft value than dynasty but it could help draw attention away from rising star Keenan Allen. Former Browns receiver Greg Little was claimed off waivers by the Raiders. Little has talent but has never corralled it and joins a crowded receiving corps. His dynasty value is still pretty low. With Robert Mathis suspended the first four games, Bjeorn Werner will get first chance at replacing him in the starting lineup. Werner was drafted in the first round but didn’t match expectations his rookie year. This is likely a make-or-break situation for Werner. This entry was posted in Daily Update and tagged bjoern werner, greg little, malcolm floyd, robert mathis. Bookmark the permalink.